At the MCM London Comic Con Diamond Retailer Meeting held yesterday, Chris Thompson of Titan Comics suggested that retailers might suggest that their customers might do something frowned upon since the nineties heady days of speculation, buying multiple copies for themselves. But rather than being collected for future sale, they could be made instantly worthless with the ripping off of stickers. 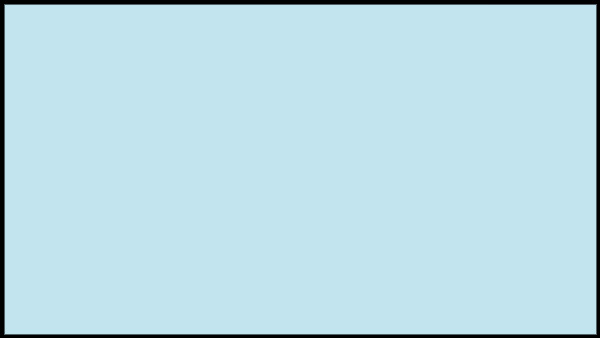 Bleeding Cool told you before that Titan Comics were going to include digital download content with each issue, but Thompson suggested rather than being able to just download one thing, with multiple comics and one might be able to download multiple items that may stack up, be used in the game and each would be well worth the $3.99 cover price. And Titan will also let retailers who order 25 copies or more, return them. So maybe it’s worth taking the chance? 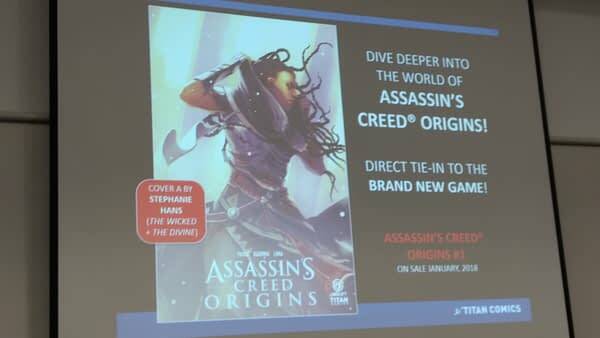 We also got a first look at Stephanie Hans’ cover for Assassin’s Creed: Origins #1. 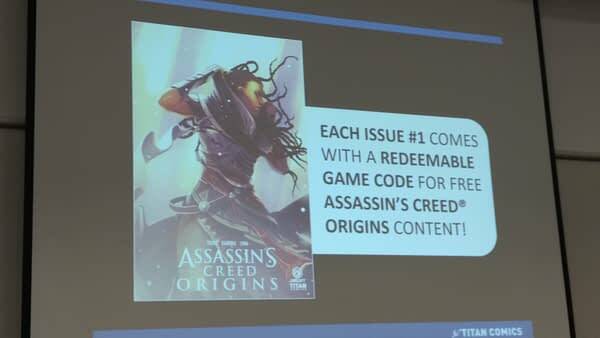 Comic promoted on the official Assassin’s Creed social media channels!